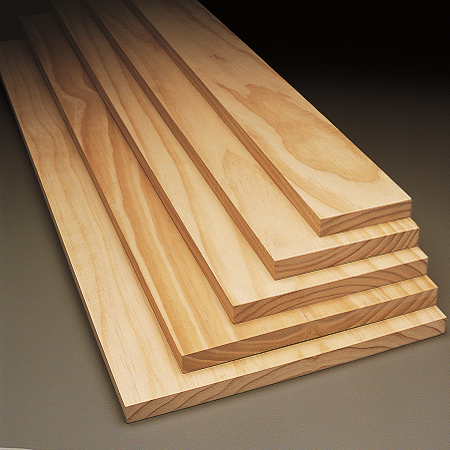 Build with the trusted and one of the most popular exterior timbers, Woodhouse Weatherproof®. 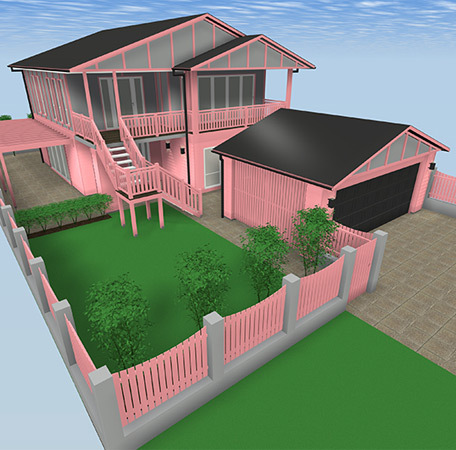 Every Weatherproof product is pre-primed pink and LOSP treated ready for installation and final top coating. 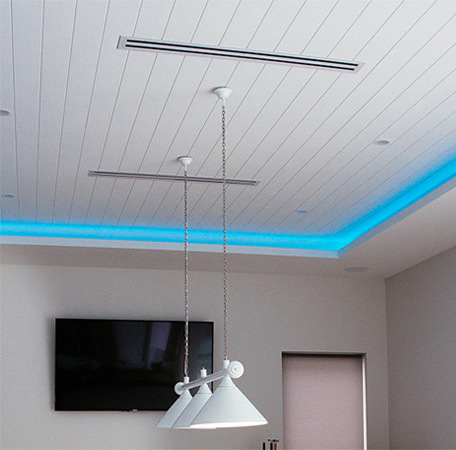 Woodhouse Edgeline® is a range of eco-friendly, timber mouldings for indoor use. Available in a variety of profiles and sizes, it is pre-primed with a multi-coat and ready for final finish. 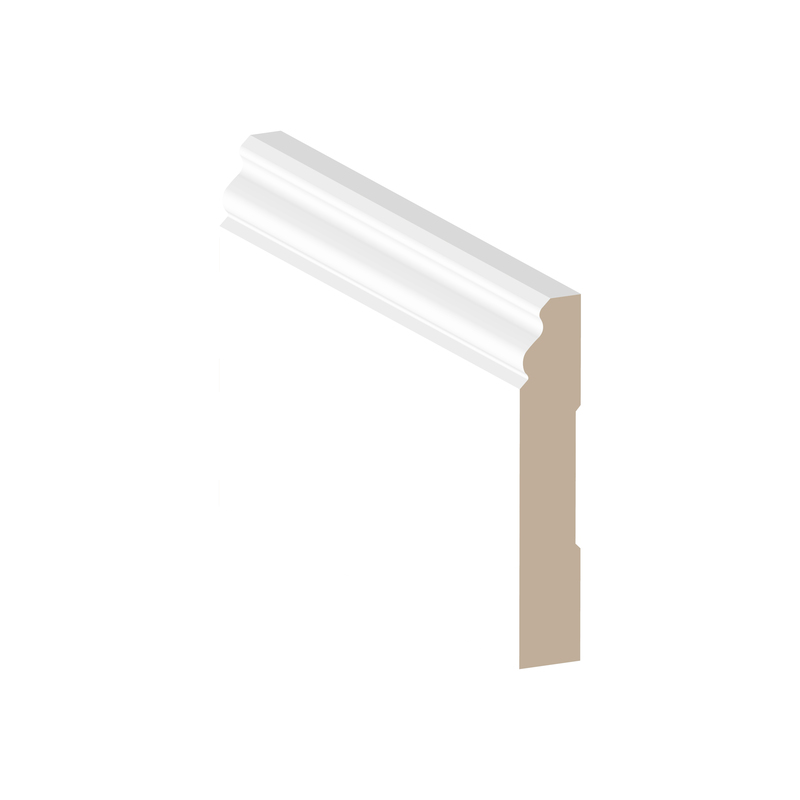 Woodhouse MDF Mouldings are used as skirtings, architraves, door jambs and lining boards. Machine coated with acrylic primer to make installation quicker and easier. 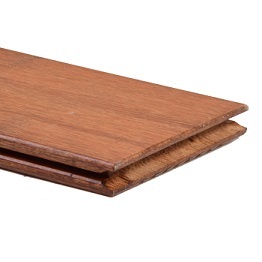 Solid high density board made from compressed bamboo strips suitable for outdoor applications. 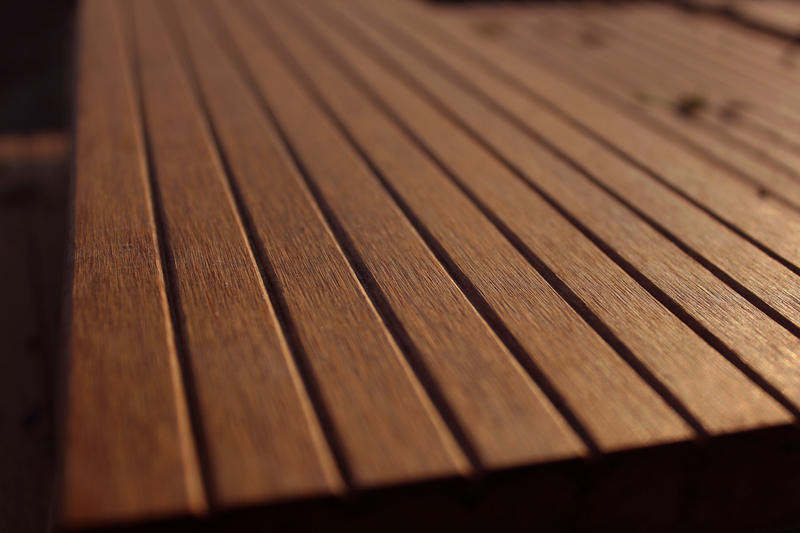 Decking and cladding. 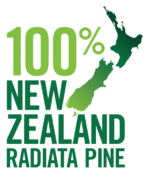 Defect-free, appearance grade New Zealand radiata pine products. 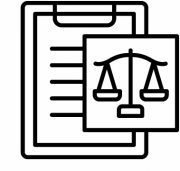 Consistent, sustainable wide clear boards in long lengths.